Alignment rods in extra high quality. Use this alignment rods separate or with our extendable Alignment T rod systems. You can use a tee in the holes in each end to secure it in the ground. Very durable and made in high quality. 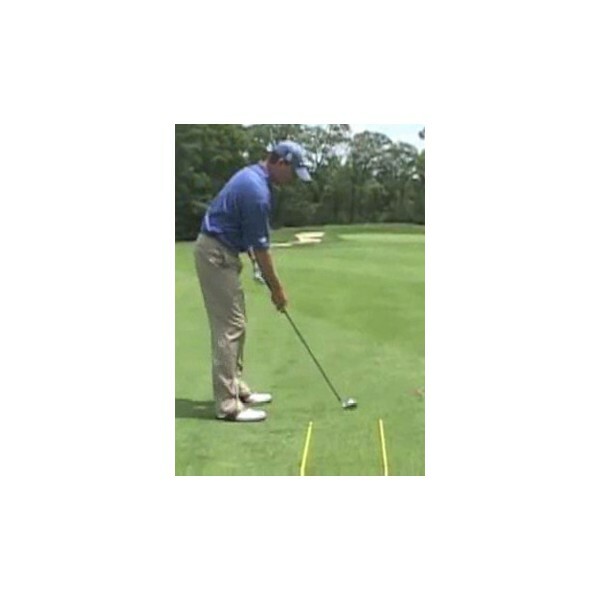 See video-clip here: improves aim, alignment and swing path!